New Campaign Group to Save Furness General Hospital Oncology Unit. 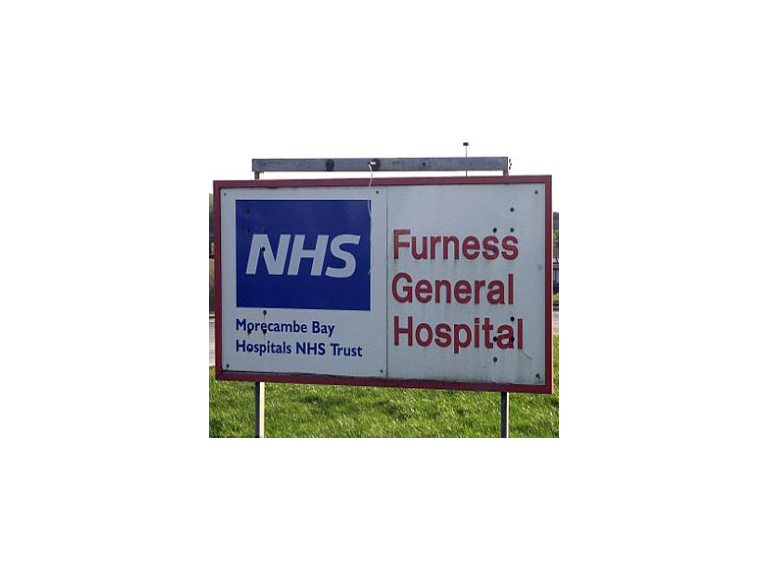 In 2005 Furness General Hospital opened its 8 bed oncology unit for Furness residents suffering from cancer related illnesses. The unit was funded out of community fund raising campaigns over many years to ensure that patients and their families had thebest possible care. But this week the local press were alerted by staff in the unit to the impending threat of closure of the oncology ward after University Hospitals of Morecambe Bay NHS Foundation Trust confirmed it is considering major changes. New proposal will see oncology and haematology patients receiving inpatient care in a dedicated area on one of the acute medical wards at FGH. The beds will be separate from other medical patients and they will continue to receive care from specialist oncology and haematology nurses. A spokesperson for the Trust said that they were looking at introducing the palliative care “Rapid Discharge Plan” being piloted across the trust and the appointment of a palliative care consultant. Another concern is that the current policy of open visiting in the oncology unit would be difficult to maintain on general wards. Nurses have called for the community to rally round and support the dedicated unit – and challenge decisions taken by UHMBT that affect Cancer Care at Furness General Hospital. The group seeks to gain assurances that the excellent levels of Cancer care available locally are maintained in any review. An e-petition is also being set up – more details to follow in our updated blog.